ABA cone style fill heads have been used with great success for thick and thin products, from high viscosity latex paints to stains. They eliminate the stringing problems associated with capillary tube styles. 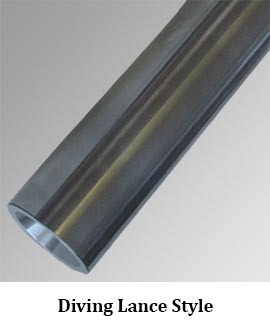 The ABA cone style fill heads are known as some of the best fill heads in the industry, and many of our customers purchase ABA fill heads to replace existing competitor fill heads. For tight head containers and for bottom filling foaming products, we have diving lance style fill heads with half inch to 3 inch diameter lance for almost any size container. 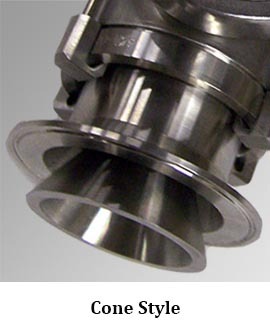 ABA's direct flow fill heads are designed to top fill restricted opening containers (such as those with screw caps).